Three or six pairs of wild caught socks delivered fresh to their door. Know someone who’s thinking about settling down with their sole mate, but still exploring their options? 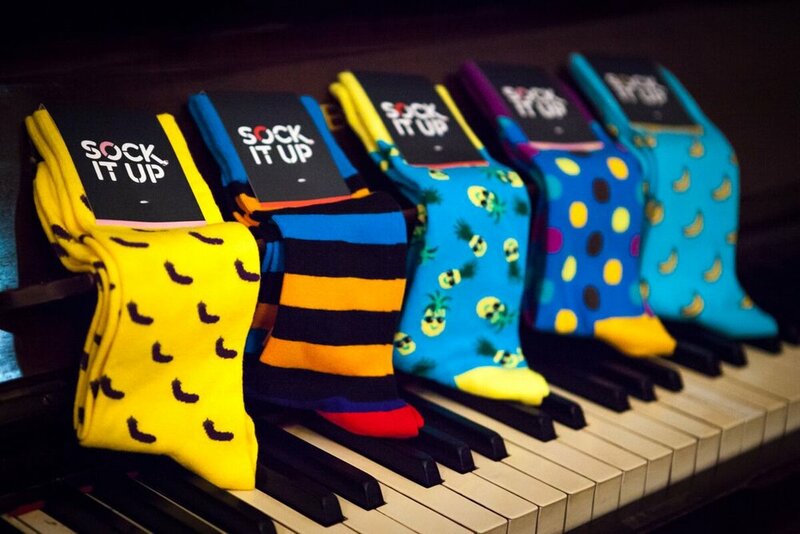 Our box of socks is for them, with three or six pairs of suave and stylish socks delivered to their door. 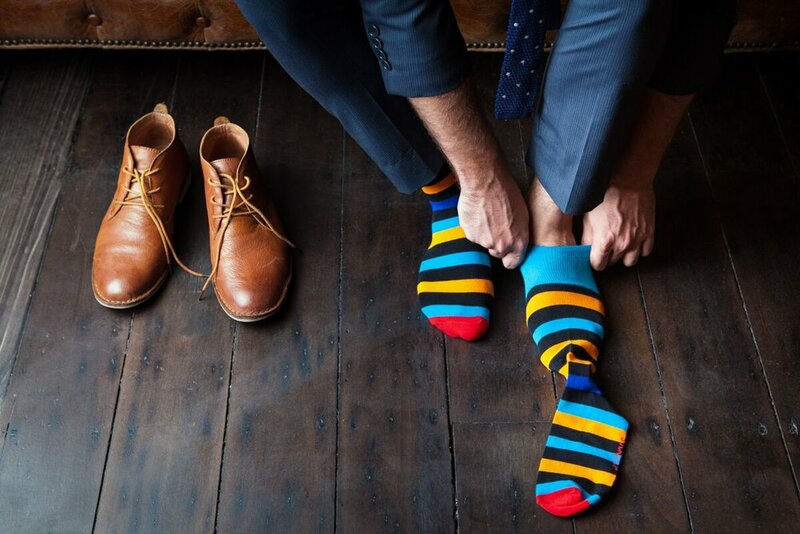 They’ll be ready to put their best foot forward in our quality combed cotton socks in outrageous designs – and you’ll be ready to take the credit for their newfound animal magnetism, at least until the sock monster in the dryer claims it. Our socks are packaged for delivery on the 25th day of the month and should be delivered within the following 5 business days. 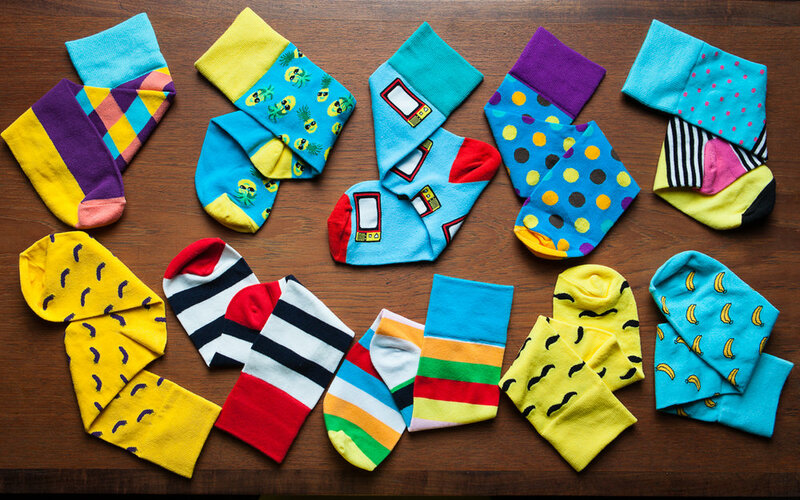 Complete the form below if they're ready for a box of socks!